A seekh kebab can also be served in a naan bread much like döner kebab. 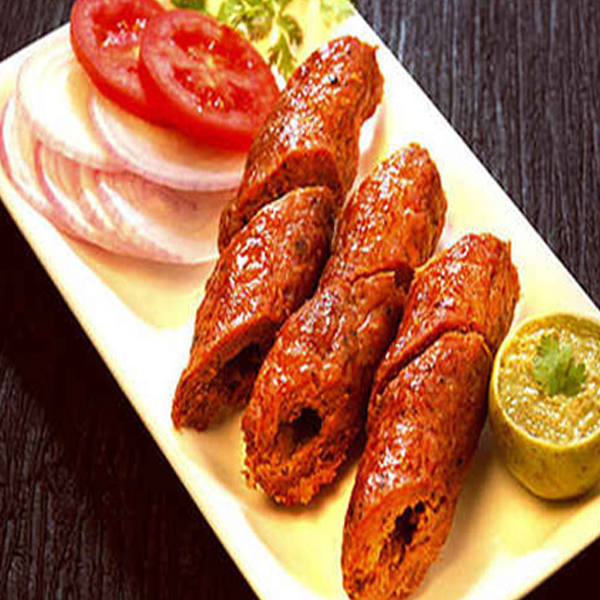 Seekh kebabs are part of the traditional south Asian diet. Made of minced meat, with paste of lentils and chopped onion and coriander and green chillies usually added to the mixture, which is kneaded in a disc-like shape and fried.